Time to Vote! The A.T.TIPSCAST & ATEval2Go were nominated for 2013 Edublog Awards! 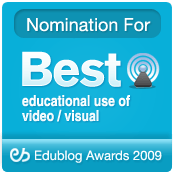 The 2013 Edublog Award nominations are out! 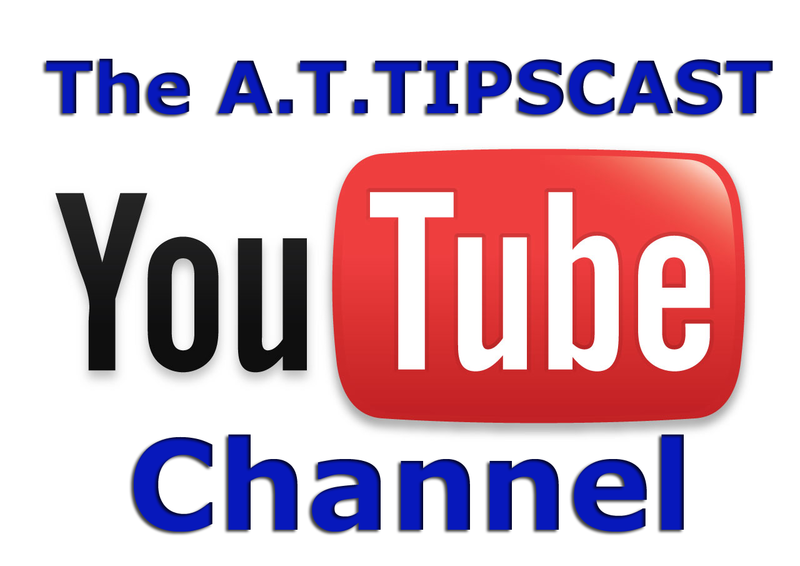 The A.T.TIPSCAST has been nominated in the category of “Best Podcasts or Google Hangouts“. 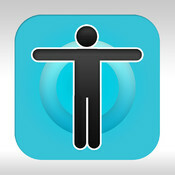 Also, ATEval2Go has been nominated in the category of “Best Mobile App“! 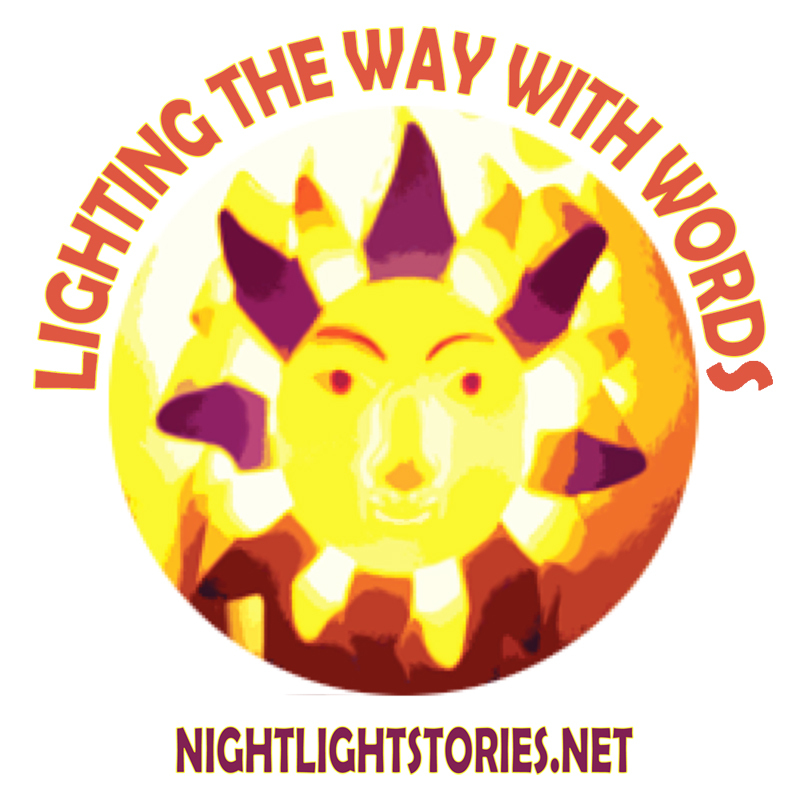 Please vote to bump them up the rankings and share with your colleagues, friends, and family! 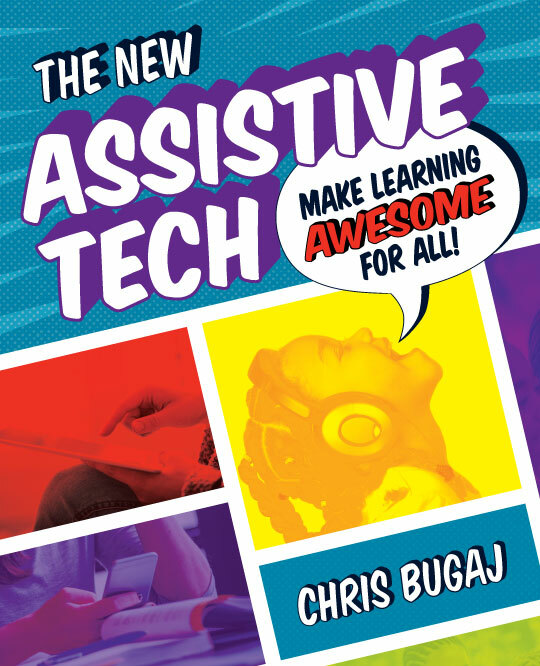 This entry was posted in Assistive Technology, edublog awards and tagged Assistive Technology, ateval2go, awards, best mobile app, best podcast, contest, Edublog Award, edublog awards, rank, vote on December 7, 2013 by Christopher Bugaj. 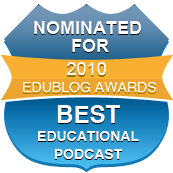 The A.T.TIPSCAST has been nominated in the category of “The Best Podcast Series” for the 2012 Edublog Awards. 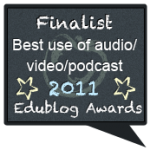 The podcast was a finalist (came in 5th place) for the 2011 Edublog Awards for Best Use of Audio/Video/Podcast”! 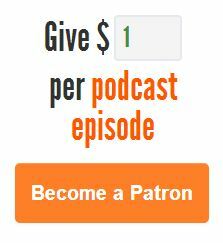 This year, I wanted to “walk the talk” as it were, so I used a number of app/Web resources to try to spread the word in an effort to get people to rock the vote. 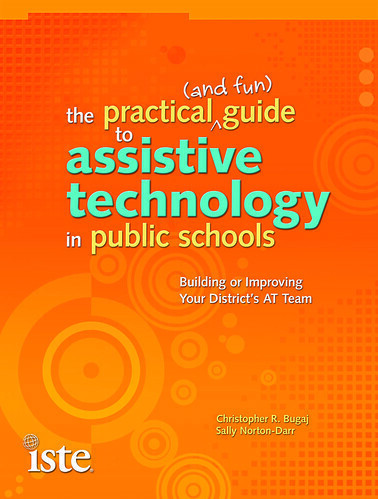 These tools are also great to use with students! 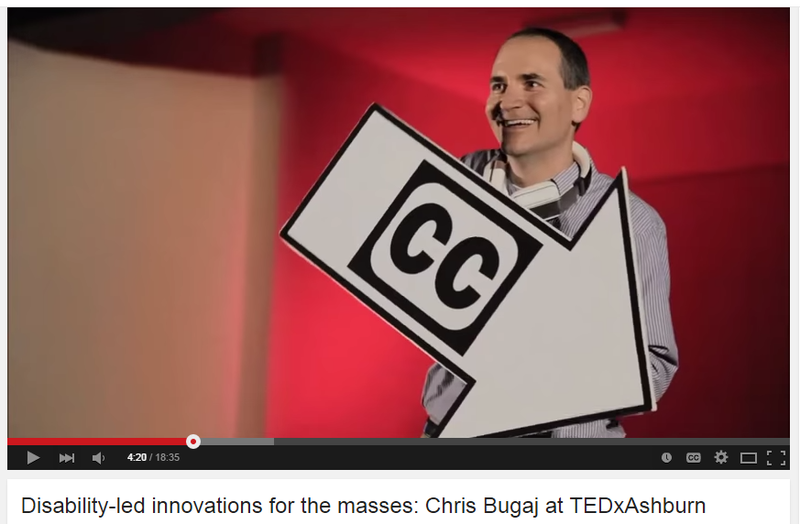 Below is a list of the various marketing ploys. If you’re reading this before 11:59pm, December 9th 2012… it’s not too late to vote! 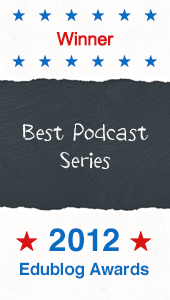 Here’s a big thanks to all who voted! 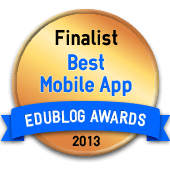 This entry was posted in edublog awards and tagged awards, contest, edceptional, edublogwards, web 2.0 on December 10, 2012 by Christopher Bugaj.